This article will show you how to easily screen capture on your Microsoft Surface Pro using 2 different options. I hope your enjoying your Microsoft Surface tablet / laptop hybrid. 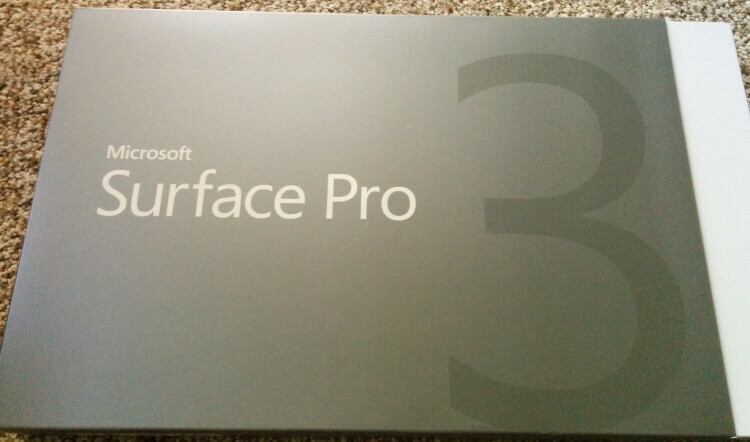 I’ve owned and used the RT, Surface Pro 2, and now the Surface Pro 3 core i7 model. There are a thousand reasons you may need to screenshot or screen cap from your Surface gadget. Here are 2 easy, built-in ways to capture your screen. These 2 methods have worked on all my Surface gadgets. Press and hold the “capacitive” Windows button on the front of your Surface Screen(on the bezel) with your right hand. Continue holding the windows button and then a single press the Volume Down button with your left hand. The screen will go slightly dim for a just a quick moment when you’ve done it right. Press and hold the windows Key(left hand), and the Fn(function) Key(right Hand), then just tap the space bar with your favorite 3rd finger or thumb. 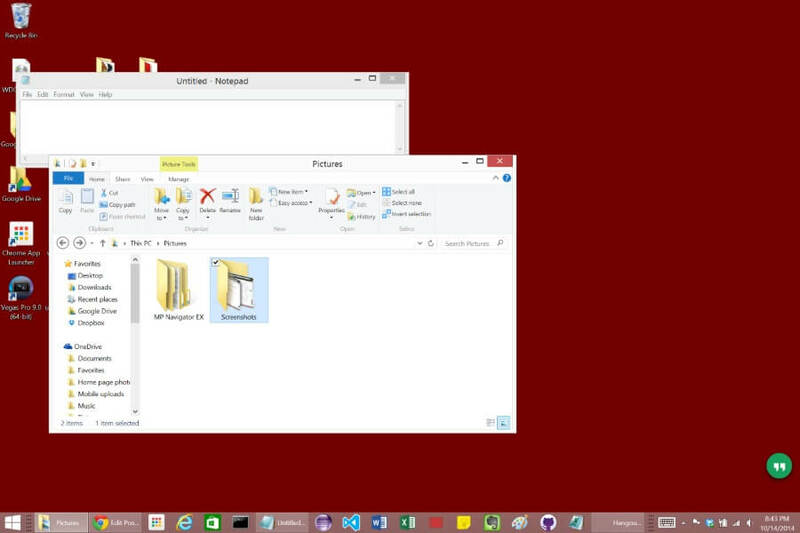 surface pro 3 screen cap sample how to. If you’re a dropbox user, you can enable a setting that will also copy the screenshot to your clip board, which can be handy(when applicable). If you’re not a dropbox user, you should consider finally signing up here.